Just a short flight away from San Francisco is a place that has 330 days of annual sunshine. A place where you can enjoy both nightlife and nature. 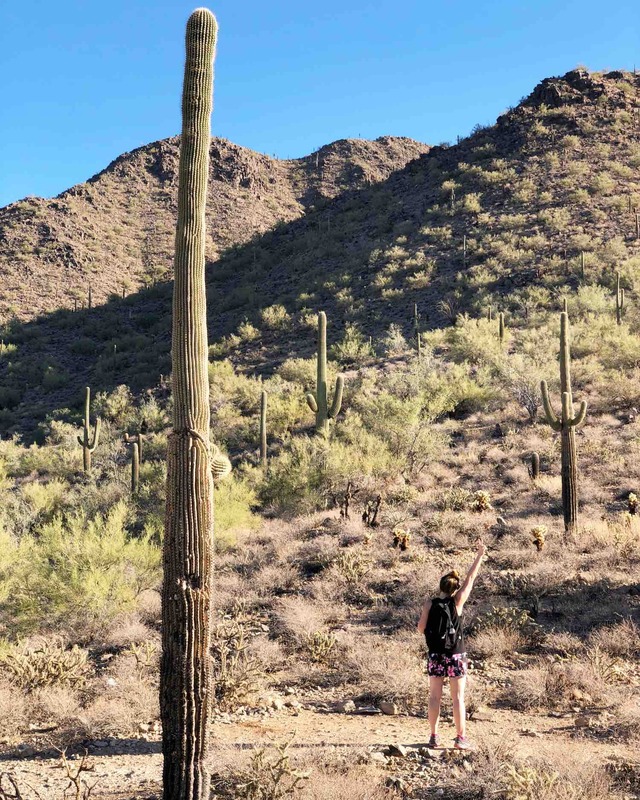 A place where you can wine taste, see a vintage grand prix race, hike among towering saguaros, and enjoy endless public art all in one weekend. 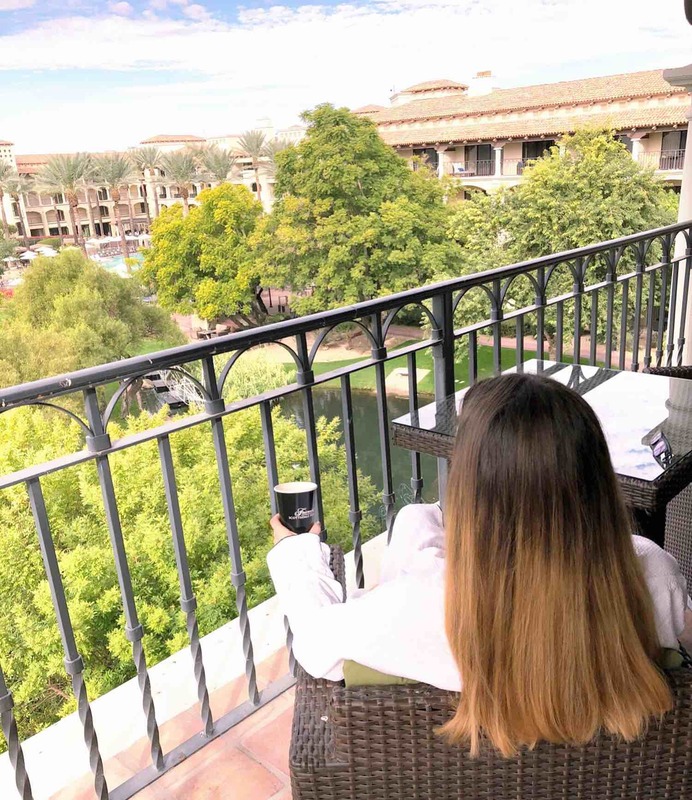 My boyfriend and I recently got the chance to visit Scottsdale for a 72-hour escape, which was the perfect amount of relaxation and fun. I had no idea this city had so much to offer! Fairmont Scottsdale Princess: for a true relaxing retreat, the Fairmont Scottsdale Princess is it. This massive resort has 750 rooms, 5 restaurants, and more activities than you can count. Located next to the famed Scottsdale golf course, the property is just a short drive from desert hikes, MLB spring training, shopping, and other things that might initially attract you to Scottsdale. It’s perfect for either a family vacation or romantic getaway. 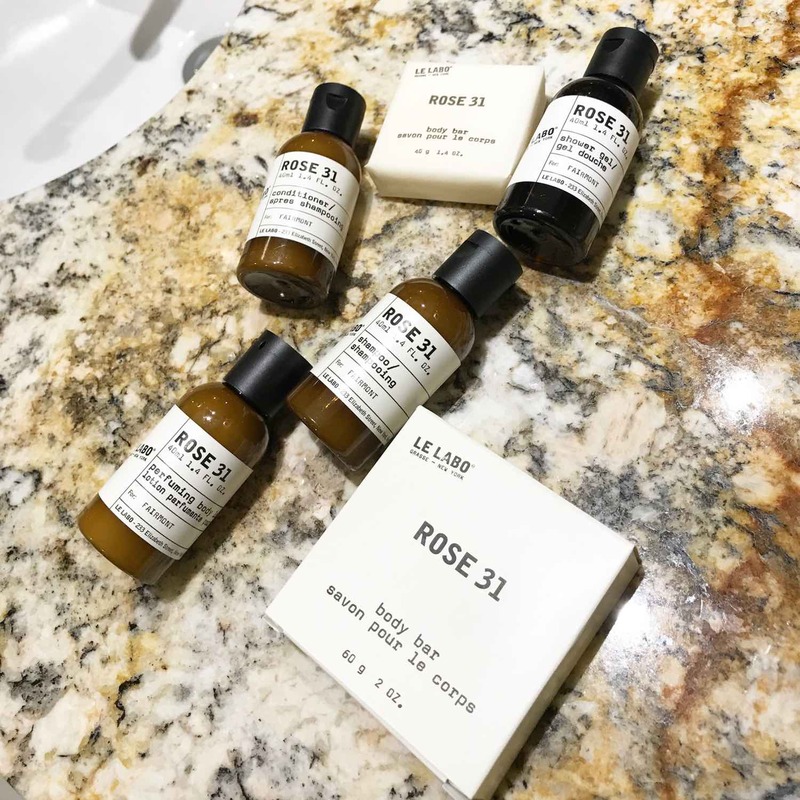 Bonus points for offering Le Labo toiletries! W Scottsdale: if the resort vibe is not your thing, you might really dig the W Scottsdale. 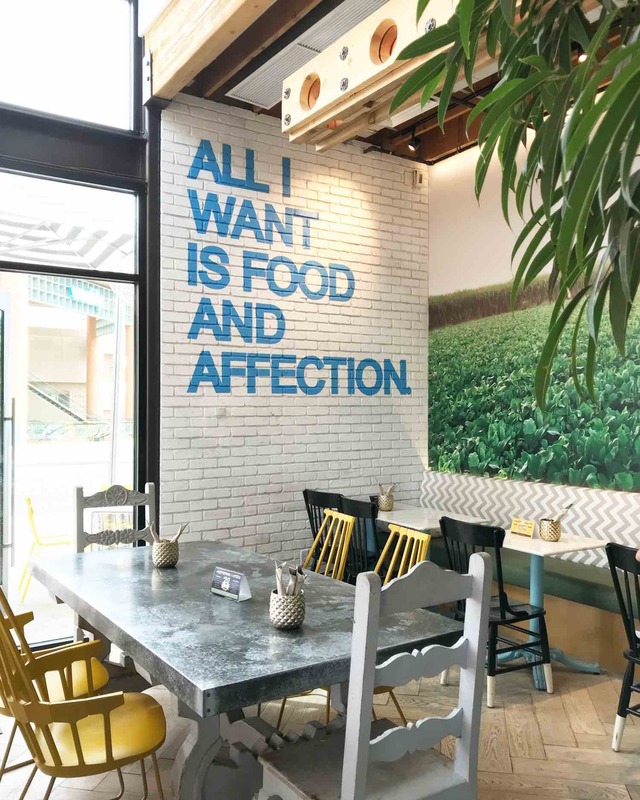 Situated downtown within walking distance of countless wine bars, art galleries, and bars along the Scottsdale waterfront district, there’s no shortage of things to do. Even the hotel itself has live music Wednesday through Sunday in the Living Room. The adjacent restaurant Sushi Roku, serves amazing cocktails and sushi, and is always buzzing with people. The hotel rooftop pool aptly named the Wet Deck, turns into a club at night where you have the chance of seeing world class DJs. This is the perfect spot of a bachelor/bachelorette weekend if you want to be in the heart of all the action. And the W has the Bliss Spa too, obvs! Adult Swim: the Fairmont Scottsdale Princess features 6 jaw-dropping pools, and my favorite is for the adults only! They feature swan and bean bag pool floats, poolside bar and dining service, and provide cabanas and daybeds. Get there early, grab a spot, and enjoy the perks that you’d normally have to spend hundreds on in Vegas. If you stay at the Fairmont, you can’t miss this Instagram-worthy pool. Well & Being Spa: the spa at the Fairmont has it all, and then some! They offer facials, massage, and body scrubs, plus so much more. Before and after your treatment you should also take advantage of the sauna, wet steam room, cold plunge, and rooftop pool. They even offered moonlight meditation and aerial yoga the weekend of our stay. I enjoyed the Hacienda Retreat treatment that involved a manual body polish. After a thorough exfoliation and quick rinse off, followed a luxurious mojito-inspired shea butter moisturization. The treatment also included a mini facial and scalp massage, leaving me totally rejuvenated and glowing from head to toe. Scottsdale Grand Prix: depending on when you visit Scottsdale, there may be a special event taking place in the Scottsdale Waterfront area. The Scottsdale Grand Prix weekend features a Great Gatsby party to kick off the race weekend and ends with the race main event on Sunday. It’s free to attend and there’s plenty of good views of the track and drivers. Hike at Gateway Trailhead Loop: if you want to squeeze in a hike before brunch, Scottsdale has plenty to offer. We did this 4 mile loop in about 2.5 hours, including plenty of stops for photos along the way. It’s the ideal spot for a sunrise hike as the sun slowly rises above the desert mountains. Wine Taste at Carlson Creek: this family-owned spot is a laid back tasting room in the heart of Old Town Scottsdale. Their famed red blend, Rule of Three, and Malbec were my faves. 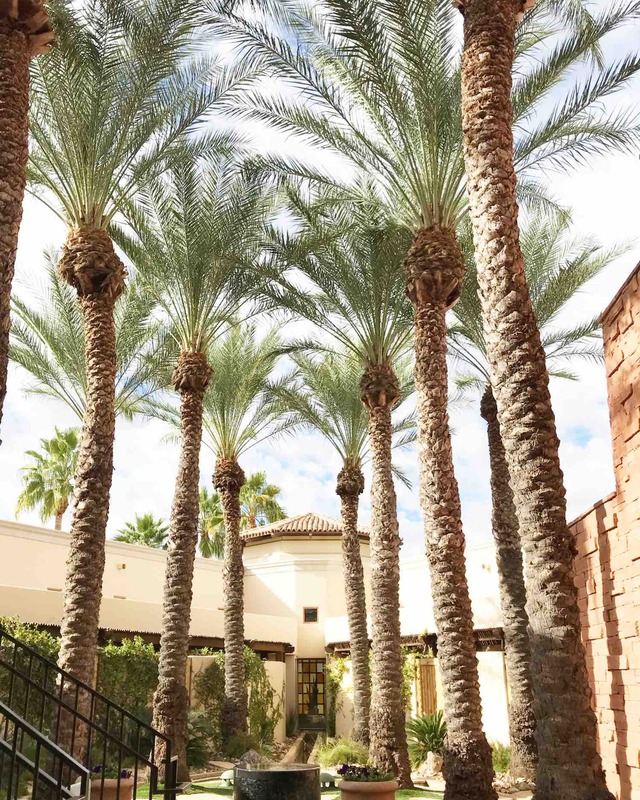 Shop at Scottsdale Quarter: this stunning outdoor mall features high end stores like Intermix, Lululemon, Restoration Hardware, and more. You could even pop in Flywheel for a ride and Drybar for a blow-out to start your weekend off right! Farm & Craft: when I travel, I love a decadent meal but only in moderation, therefore I’m always in need of healthy options. Healthy options that don’t skimp out on local flavor. Farm & Craft has a huge menu of sustainable, gluten-free, and paleo-friendly options. You can find modern takes on your favorite guilty pleasures here, like their take on mac and cheese which is made with farro and white cheddar. I tried their new salmon poke bowl, which was light, refreshing, and so delicious. La Hacienda: we loved our meal at La Hacienda, the modern Mexican restaurant at the Fairmont, from start to finish. We started our meal with fresh made guacamole and top shelf margaritas. They have an in-house tequila expert who guided me through a tequila flight suited to my preferences. I’m an añejo girl and Casamigos was my favorite! Between tastes of tequila, I enjoyed a heaping portion of skirt steak with a mole enchilada. Finally we ended the meal with a Mexican coffee, served tableside in a firey surprise. If you’re looking for an upscale Mexican experience with a twist, this spot is it. Exciting news! Starting today, January 3rd, 2018, you can enter to win the trip of a lifetime to Scottsdale! Just visit the Experience Scottsdale site to enter to win a weekend for two to Scottsdale, including roundtrip airfare, hotel accommodations, horseback riding, and more. The giveaway closes February 5, 2018, so good luck! Thank you Experience Scottsdale for hosting us during our stay. I’d like experiencing a hike in the desert like you did on your picture. Next time I visit SF I will take in consideration this place. Never been to hot for what my family enjoys. For those who hate cold weather I can see where this would be the place to go and enjoy. I never knew this was in Scottsdale!!! So beautiful and tranquil!! I think I will need a mommy get away soon and thanks to your post I am totally going to pitch this to my girls!! Thank you!! I have always wanted to visit Scottsdale! It looks like you had a blast! Great place to relax and get away from all the commotion of everyday life. Looks wonderful. This looks like an awesome getaway! 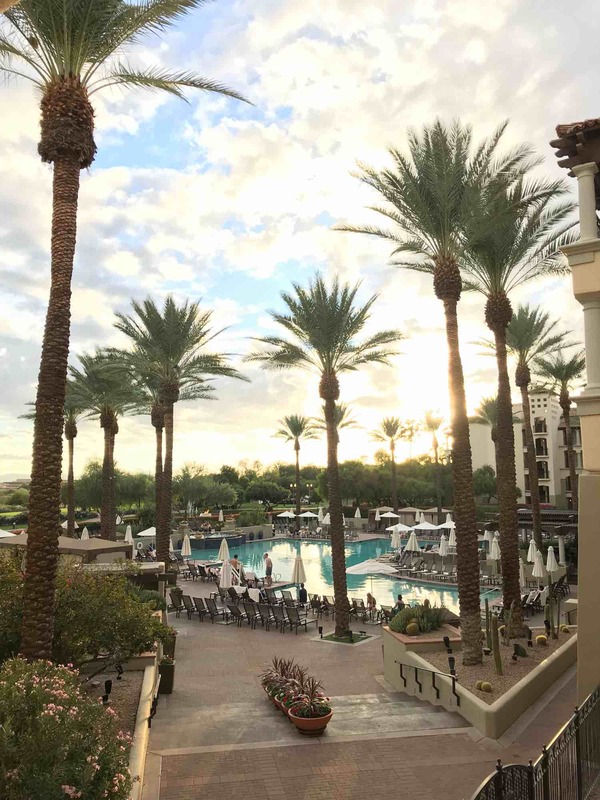 I’ve never been to Scottsdale before but this post has totally put it on my “visit” list! This looks a like great place to getaway. I only been to Scottsdale once for a wedding. now I truly want to go back. An adult only swimming pool? Oh yes, please! I am enthralled with this idea. We don’t have kids and on vacation, I’m usually not wanting to babysit for parents that just let their kids go to the pool to get out of the room. I’ve never been to Scottsdale. The Fairmont looks gorgeous! You livecsuch a great life. I need to travel like this. So nice. Beautiful places. Wow, I would love to escape too from sub zero temperatures. fun! I’ve been wanting to go to scottsdale for a girl’s trip!